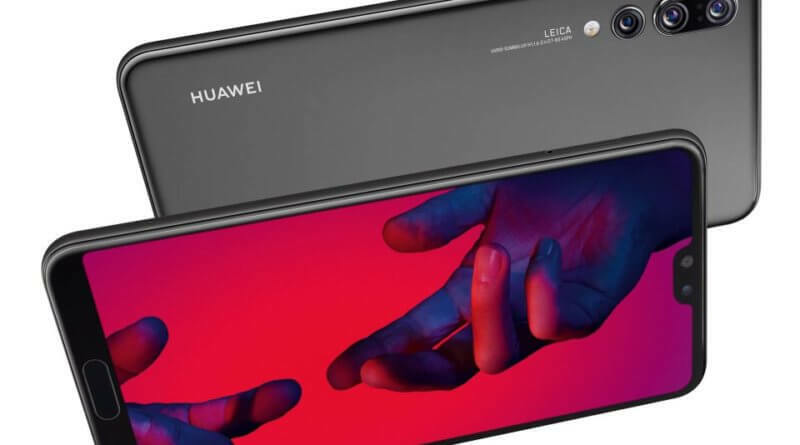 Huawei unveiled on Tuesday 27 March in Paris, its latest smartphones – The P20, P20 Pro and P20 Lite. If they don’t remind you of anything, it’s probably because you’re coming out of prison or just came out of hibernation, it pretty much looks like the iPhone X.
Huawei defends this similarity by explaining that their customers want a large screen and there aren’t a million ways to achieve this considering with the placement of the camera and sensors. More powerful than its predecessor, thanks to its new Kirin 970 processor, the P20 will stand out from its competitors with its innovative design, borderless screen, and shiny new Camera, which introduces some major innovations. The high-end P20 Pro model will be one of the first smartphones to be equipped with three sensors – reaching a definition of 40 megapixels. Yes, you read that right! By partnering with Leica, Huawei promises unprecedented image quality and outstanding low-light performance. The standard P20, will only only be equipped with two sensors, and will display significantly lower performance in low light. However, it will retain the same 40 megapixel sensor and a second 20 megapixel sensor. The P20 and P20 Pro will both feature an impressive 24 megapixel front facing camera that benefit from an image optimization software, powered by AI. 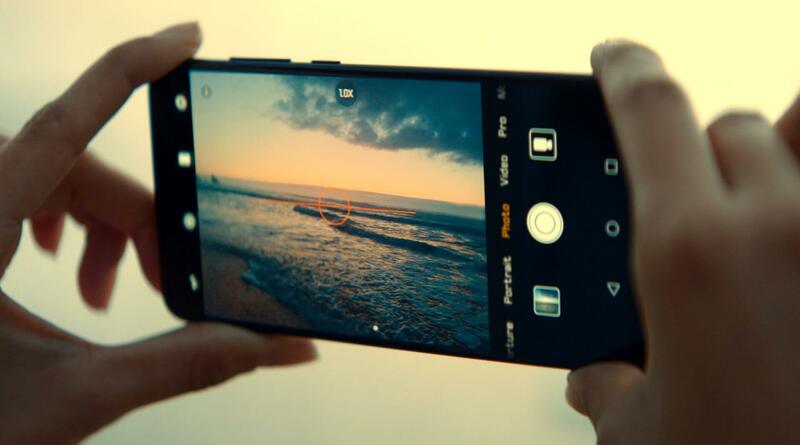 Huawei is using its Kirin 970 processor to enhance the camera’s optical stabilization, provide a better scene recognition system, and enhance the performance of the camera. The P20 Pro is equipped with a large battery of 4000 mAh even though it is only 7.8 mm thick. It boosts 6 GB of RAM, 128 GB of internal memory and runs Android 8.0.1 associated with EMUI 8. As for the standard P20 and P20 Lite, we find the same processor, however, they only get 4 GB of RAM and 64 GB of internal storage.